• Hard enamel pin has gold plating and is 1.25” high. • 2 posts on the back with rubber clutches for added security. • Produced in a limited edition of 50. Such a cute pin! The seller was super nice and included an extra pin with my order since shipping was a little delayed due to the holidays. I love it! 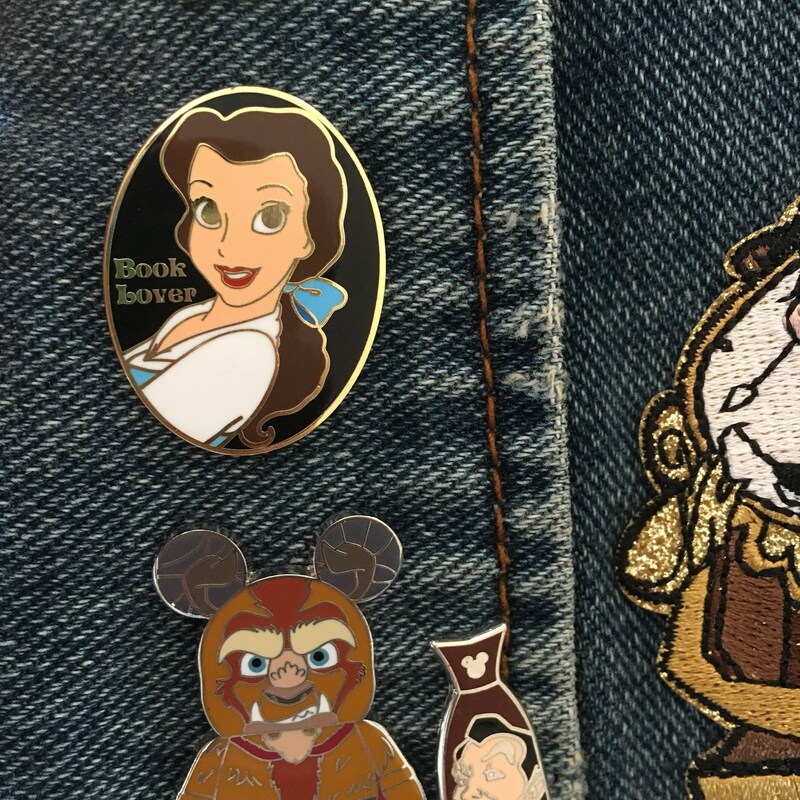 This pin is gorgeous! I will certainly order more from this seller :D. Thank you! This beautiful pin arrived safely and packaged well. 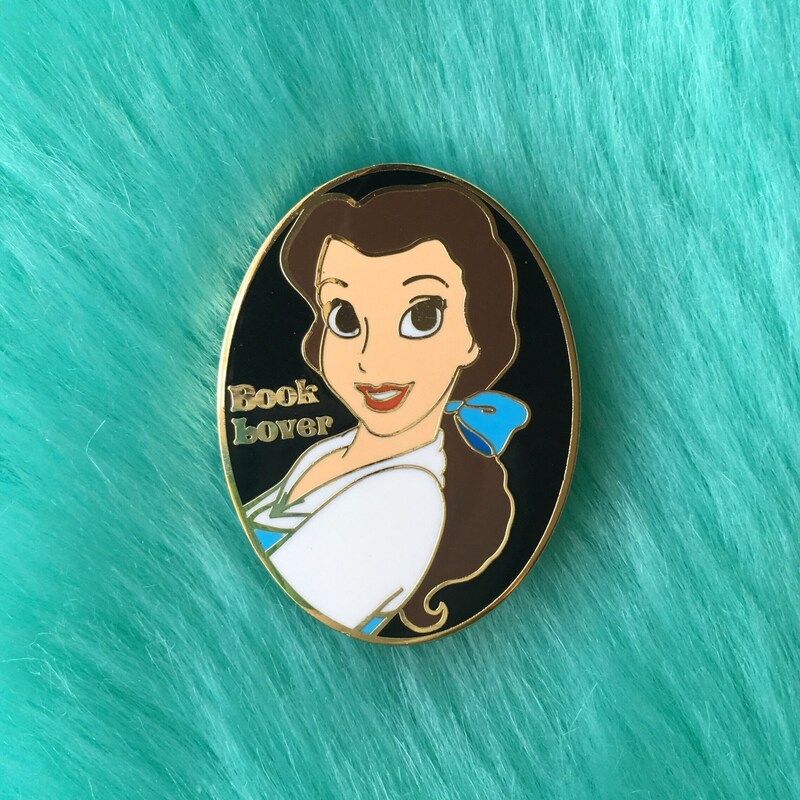 Perfect pin for a book loving, super reader to wear at her upcoming Beauty & The Beast birthday party. Thank you also for timely shipping! Absolutely perfect! Shipped as gift and made it in time. Thank you!! !